My Discovery Destination! is all about relationships, and that extends to our Adventure Sponsors. As you know, all of the adventures are 100% free for families. None of our Adventure Sponsors require, in any way, for the participant to spend money on products or services to complete the adventure. However, this is about providing you with an opportunity to get to know your potential customers and to help them get to know you in a much more meaningful way than traditional advertising models provide. Research makes it clear that relationship marketing is the most effective marketing that there is. People want to do business with people they like, know and trust. My Discovery Destination! gives you an opportunity to ‘get to know’ literally thousands of families in your community. This is your opportunity to put business aside and just be you. Get to know your customers. Find out what they like and what they dislike. Find out what is important to them and the challenges they need help with. 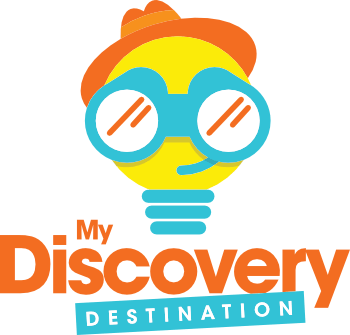 The next several blog posts will focus on different aspects of the My Discovery Destination! program that allow you to build relationships with My Discovery Destination! participants and find out which families are a good fit with you and your business or organization.